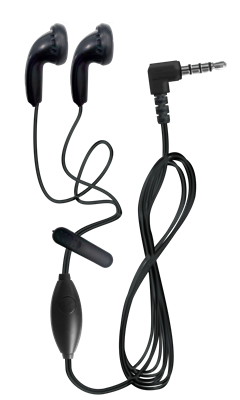 Wired Stereo Headset with panoramic microphone, multi-function call button, audio playback with "Boom Bass" technology for a greater depth of low frequencies. 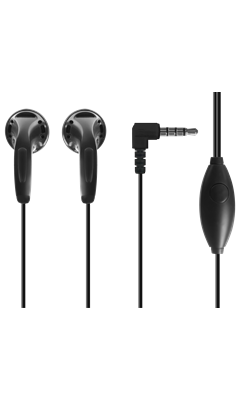 Top level sound definition and wide range of audible frequencies. High frequency sounds are particularly crisp and sharp. A convenient Body Clip is included, that will help fixing the cable to your clothes or bag.